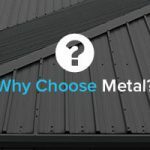 As one of the most durable and robust roofing materials, metal roofs rarely need replacing or require major repairs. 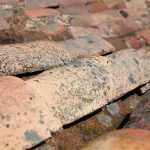 However, as with any surface that’s exposed to the elements for long periods, these roofs will need the occasional clean and spot of maintenance carried out on them. 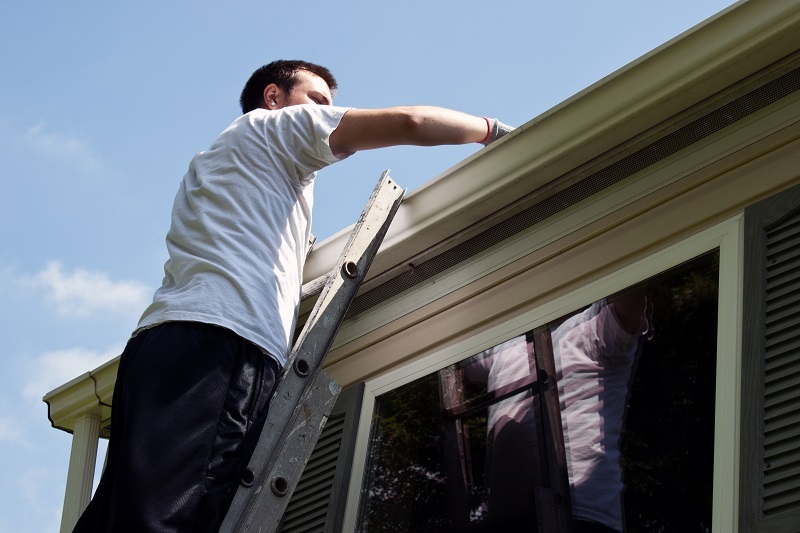 Firstly, regular inspection of your roof will give you a good idea as to its state of health. 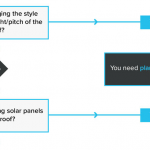 Signs of wear and tear are far more obvious with metal than with other roofing materials, such as asphalt or felt. Look for dipped areas that may encourage pooling water, and clear all guttering of leaves and other debris. 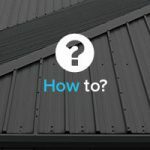 Ensuring that your metal roof can drain rain water and liquids from HVAC equipment sufficiently is the best way to combat mould and mildew, so pay attention to your downpipes and other drainage components. 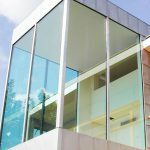 It goes without saying that you should put your safety first when climbing onto your roof, so secure yourself with a safety rope if possible, and use stable ladders that are designed to be extended to such heights. Any corrosion, mould or mildew should be tackled with a wire brush, preferably nothing metal, and less tough stains can be dealt with by using a cloth and a bucket of warm, soapy water. Make sure you rinse all soap residue off with clean water after doing so. Precipitation that doesn’t clear of its own accord, such as ice and snow, can be brushed away. Make sure that you don’t use a metal wire tool for this, as you could further scratch or damage the surface. 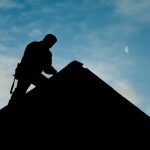 In fact, following a period of bad weather, it is important to check your roof regardless. High winds can cause debris to hit your roof, so check for impact damage and call on a professional if you spot significant impairment. 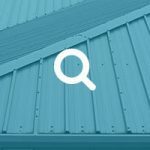 Here at JTC Roofing, we are experts in the installation and maintenance of all metal roofs and rooflines throughout the country, including lead, copper, zinc and stainless steel structures. 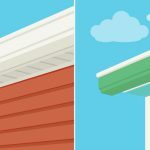 From guttering to soffits and fascias, our skilled roofers can take care of all your metal roofing requirements, ensuring that your roofline is fully weather proof.